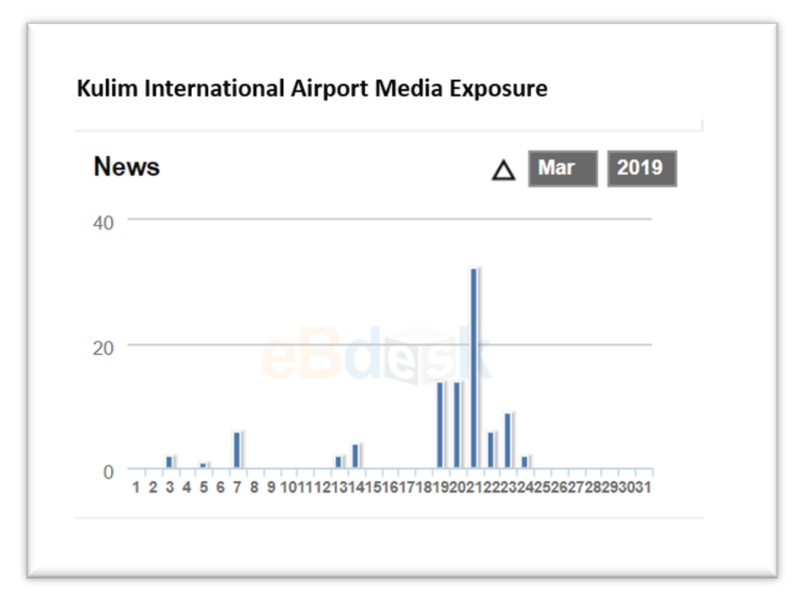 Is Kulim International Airport necessary? 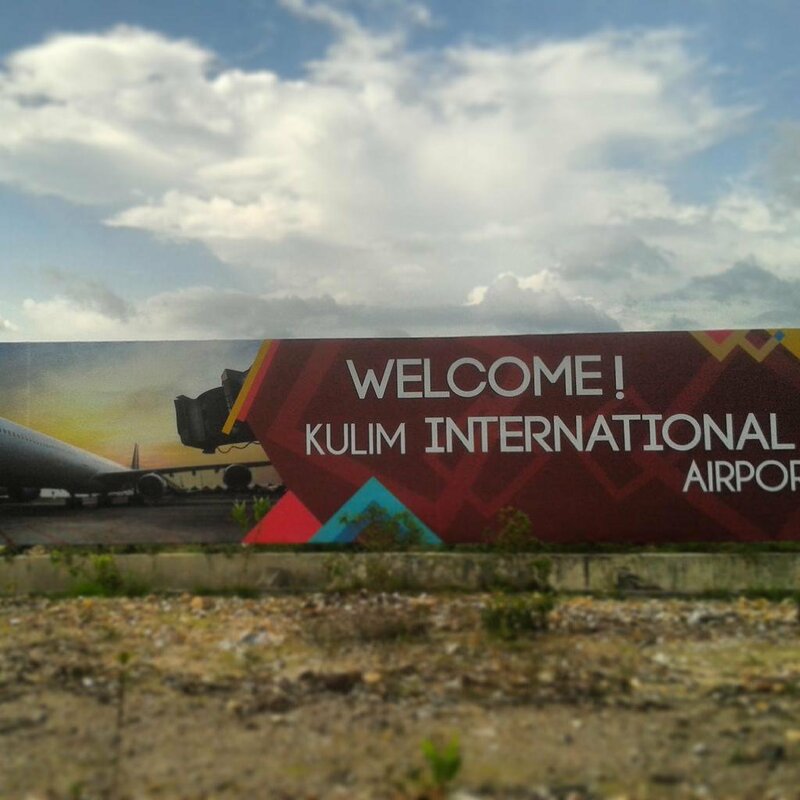 Kulim International Airport was announced as one of the projects to attract investment for the industrial sector at the Northern Corridor which include Perlis, Kedah, Penang and Perak. On March 19, Economic Affairs Minister Azmin Ali announced that Putrajaya has approved RM1.6 billion to build the international airport. Two days later, it was revealed that the airport will be fully funded by a private sector. The announcement subsequently stirred mixed reactions in the social media. Kedah UMNO Youth Mohd Johan Rizal Unan Mashri criticised the action of the Economic Affairs Minister for making a U-turn decision. On the other hand, MCA President Wee Ka Siong questioned the rationale of the project, describing it as a ‘white elephant’. 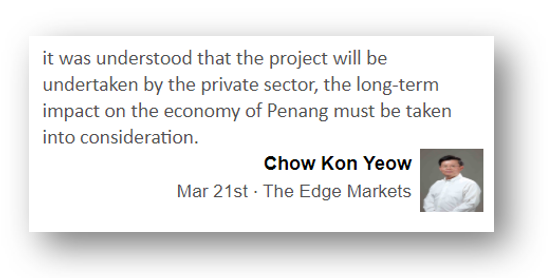 The project also received comments from the Chief Minister of Penang Chow Kon Yeow. 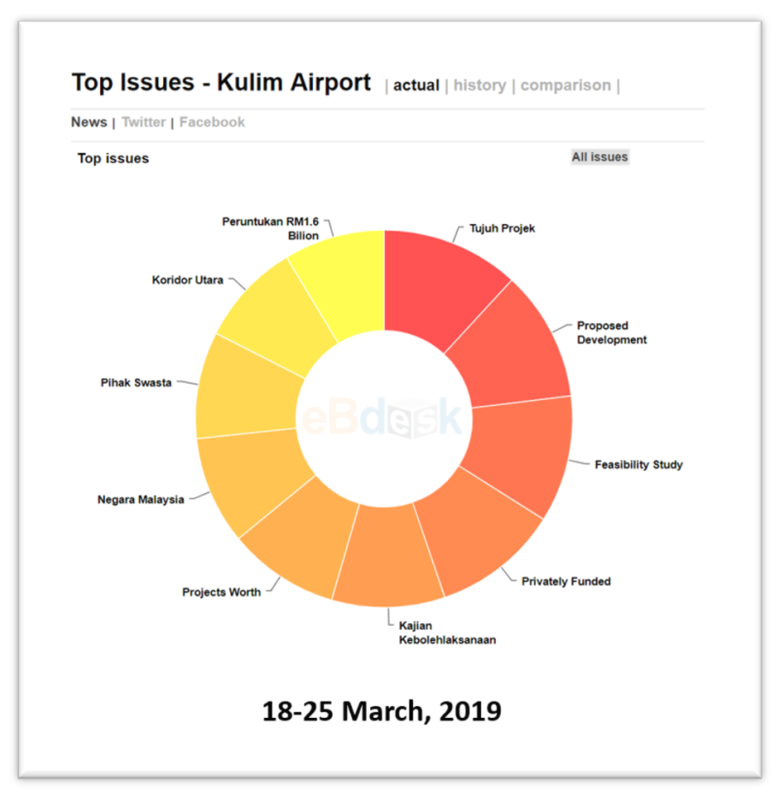 Although Azmin assured that Kulim airport will complement Penang instead of competing, Kon Yeow called for a new and comprehensive feasibility study to be done as the newly-announced project raised concerns from the business sector in Penang. 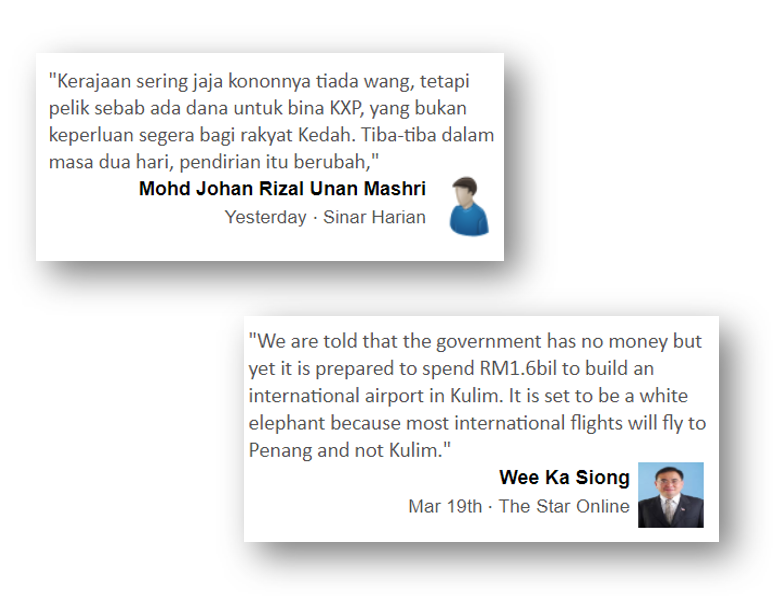 Will Kulim International Airport enhance the business sector in the North Corridor, or will it be a ‘white elephant’ since Penang International Airport is within the proximity?